Described by aromatherapists as sensualizing and euphoric, our Ylang Ylang Complete Essential Oil from Madagascar is produced by a complete distillation of the beautiful flowers. Among the various types of Ylang Ylang essential oil, this variety,Cananga odorata var. 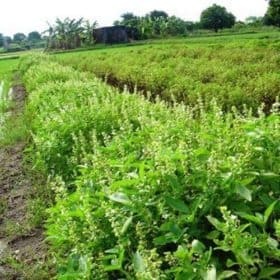 genuina, is favored by some aromatherapists. 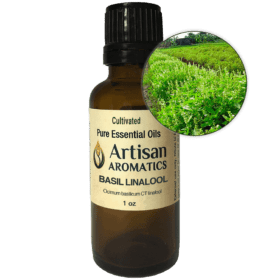 Note: All information on this page is provided for educational interest only and nothing here is intended to be considered as making claims for our product “Ylang Ylang Complete Essential Oil (Cananga odorata var. genuina) or to be used in any way for the diagnosis or treatment of any physical or mental illness. Please do pay attention to the safety information provided below in order to insure that your experiences with this product are good ones. In the Malay Language, Ylang Ylang means “Flower of Flowers” and in some areas of SE Asia, the blossoms are spread on the beds of newlyweds so that their intoxicating aroma will relax and bring joy to the young lovers and arouse their passions. In aromatherapy, the essential oil has been described as calming the mind and heart and gently lifting the mood and spirits. At the same time, it’s been said to have grounding and stabilizing effects when there has been emotional upset or trauma. 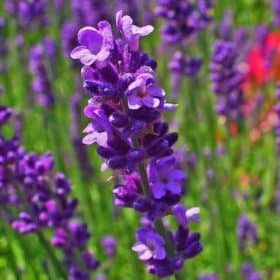 As you may guess from the traditional use of the flowers, some people consider the essential oil to have gentle aphrodisiac effects. Our Ylang Ylang Complete Essential Oil (Cananga odorata) from Madagascar is Therapeutic Quality Essential Oil steam distilled from the flowers. Ylang Ylang Complete Essential Oil (Cananga odorata var. 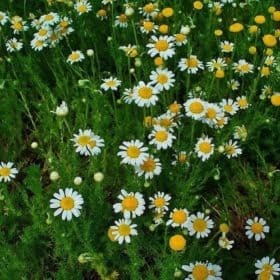 genuina) is used in aromatherapy in preparations for the hair and skin and is said to encourage glossy, fuller hair and to nourish mature skin. It has been said that this essential oil helps to regulate the production of sebum and so is a good choice for use with all skin types. Some aromatherapists have described it as a general tonic for body, mind and spirit. Ylang Ylang Complete Essential Oil (Cananga odorata var. genuina) is one of the few essential oils that is distilled in fractions. Distillation is stopped at several stages and the essential oil produced at each stage is removed. This produces the various grades of Ylang Ylang: Extra, 1, 2, 3 and Complete. The oil from the first hour of distillation is called “Extra”. It is considered the finest quality of Ylang Ylang in terms of aroma and is usually preferred by perfumers, as well as by some aromatherapists who like the higher level of esters found in this selection. Ylang Ylang Complete is produced by a full distillation and is the grade of Ylang Ylang preferred by many other aromatherapists due to the fact that a complete distillation gives you the full spectrum of constituents that can be extracted from these blossoms. We believe that Ylang Ylang Complete and Ylang Ylang Extra essential oils are both good choices for aromatherapy, while other “grades” of Ylang Ylang are more suitable for potpourri, candles and other craft applications. Ylang Ylang Complete Essential Oil is best used for inhalation, since it is a moderate skin sensitizer. That said, if used on the skin, a maximum concentration of 0.8% is recommended so be sure to dilute it well in a fatty base, such as vegetable oil, before use on the skin. For a luxurious bath, dilute one drop in 2 teaspoons of coconut oil, add this to the bath and swirl the water around with your foot to disperse the oil mixture before entering the tub (be careful, it will make the tub slippery!). If the aroma of Ylang Ylang Complete is too floral and sweet for your tastes, it mixes well with many other essential oils to create unique scents and this is our favorite way to use it; citrus oils lighten and lift its aroma while mixing it with vetiver deepens it and, in our opinion, increases it’s reported grounding, nurturing and stabilizing actions. This information is provided for educational purposes only and is not intended as claims for Ylang Ylang Complete Essential Oil or for use in diagnosing or treating any physical or mental illness. In the Hawaiian Islands, Ylang Ylang blossoms are mixed with coconut oil in a mixture, known as borriborri, which is rubbed on the body and hair. 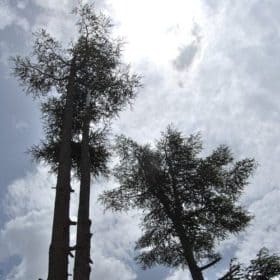 The essential oil was used in Europe and America during the Victorian era in a popular hair treatment called Macassar oil and was also used to soothe insect bites. In parts of SE Asia, preparations of Ylang Ylang blossoms were traditionally used to fight infections. According to Gabriel Mojay, who is known for his writings on the Chinese Medicine aspects of aromatherapy, Ylang Ylang helps to reunite our emotions with our body and with our sensual nature and is helpful for people who have become emotionally “dried up” or “numb”. 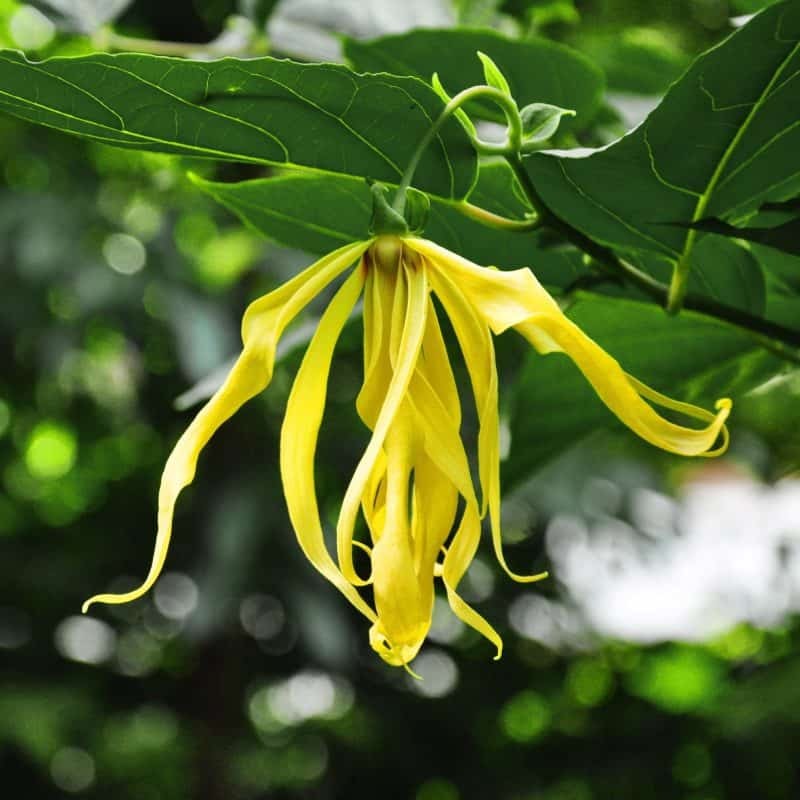 Ylang Ylang essential oil (unspecified) has been removed from many cosmetics due to the fact that it has been found to cause allergic reaction/sensitization in some people. Sensitization is a serious matter and for this reason a maximum dermal concentration of 0.8% has been advised for use of Ylang Ylang essential oil on the skin. 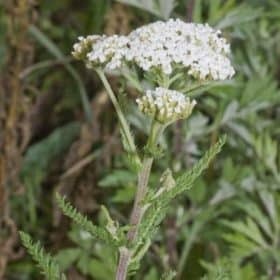 The aroma is very heady and causes headache and even nausea in a few people so use it in moderation (low concentrations and not for long periods). The finding in one study that Ylang Ylang had a stimulant effect could indicate a dose-related variation in effects. Again, use it in moderation to have the best experience. Oh wow this smells beautiful! It smells similar to an extra version that I have from a different company and miles more refined than any other complete version that I have smelled. I love this so much that it’s now my new go-to for therapeutic ylang ylang, even if I never regularly buy anything else here. But I do plan on trying more from Artisan Aromatics and I definitely suspect I will enjoy more of their products!